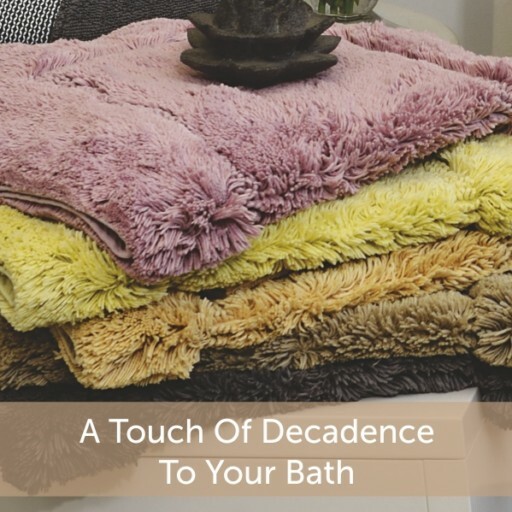 Buying premium quality bed and bath linen isn’t enough. You need to take care of it too so that it doesn’t wear out soon, remains fresh as new and you can enjoy its benefits for longer. 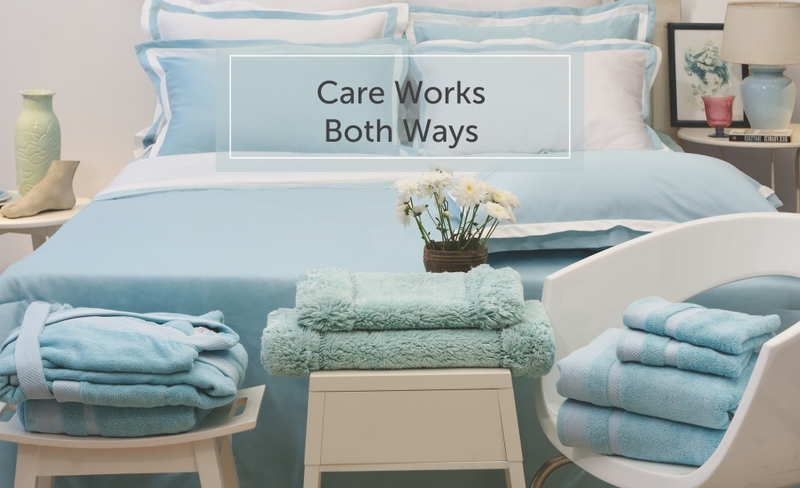 Keeping in mind these few tips will help you take better care of your bed and bath linen. Don’t pre-wash it with a fabric softener, which coats and weakens the fibres. The bed linens naturally soften with frequent washing. Make sure you have three to four sets of bed linens, which you can use rotationally. It allows one set to rest from use while the other is in use and another is in the wash. Also, wash matching linens together to maintain color consistency. Avoid washing bed linens with other items made of heavy materials to avoid damages. Do not use a detergent containing bleach, it can damage the quality of your bed linens. Dry linens on the line with soft outdoor sunlight to avoid wrinkling or tumble dry it on low heat. Let it air dry and iron it while slightly damp to remove remaining wrinkles. Use the iron on low heat. Store them in a cool, dry, and ventilated area. Don’t use fabric softener when washing your bath linen, or its absorbency may reduce. Always pre-wash and wash them separately, according to its color. Wash bath towels separately to avoid pulls from hardware such as buttons and zippers. Dilute the detergent with water and don’t pour it directly on the bath linens. Avoid letting your bath linen come in contact with makeup or skin care products. If they do, wash it off gently with cold water before you load them into the machine. Tumble dry on medium heat and do not iron. Make sure you follow the instruction on the care label properly for every bed and bath linen product you buy online for the perfect result and good care to ensure their longevity. 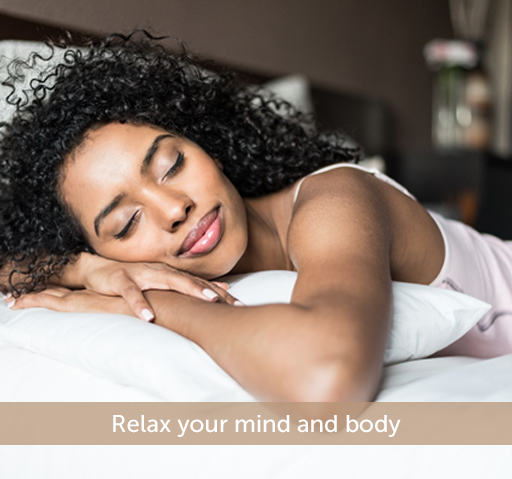 Visit SPACES.in for premium bed and bath linen, which is easy to care for.